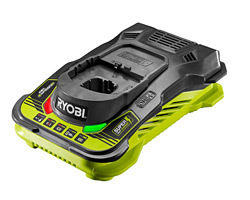 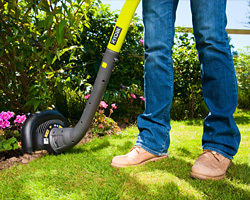 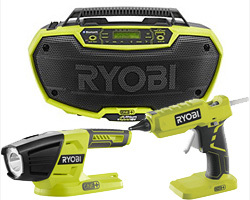 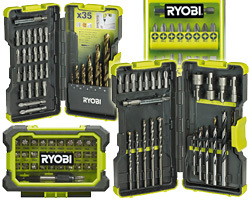 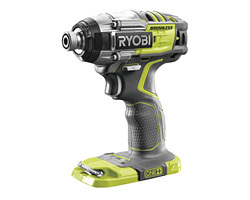 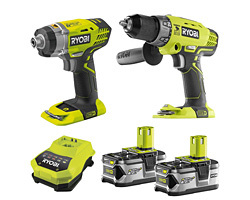 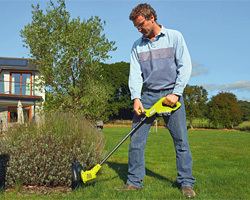 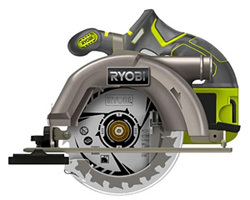 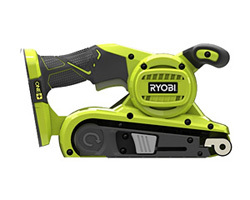 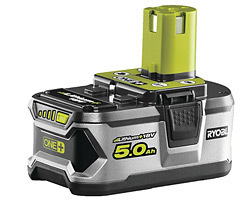 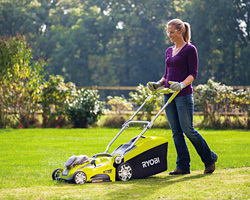 Ryobi One Plus Hedge Trimmers all use the 18v Ryobi "push in style" One Plus batteries which can be found here . 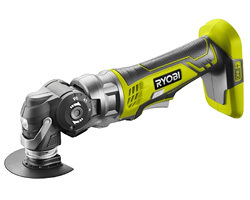 This cordless range gives you the freedom and safety of not having to worry about cables getting in the way or the common mishap of cutting through the cable. 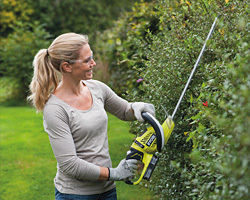 You will see in the range that we have options that include articulating heads or ones that have a removable extension shaft for those hard to reach areas. 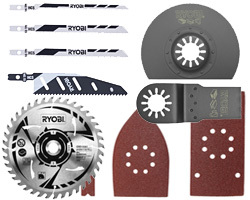 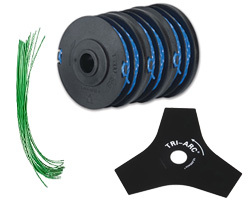 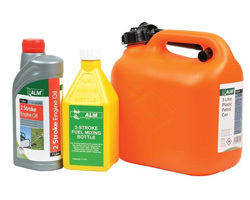 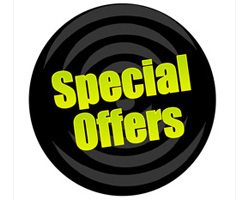 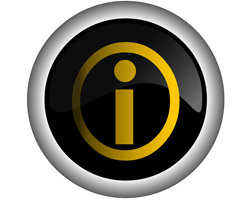 If you are unable to decide which is the best option for you give one of our knowledgeable sales team a call and we will be able to help you find the right tool.